When we start with woocommerce the first question’s comes in mind that how to add products and how to make them variable so user can easily purchase them without any confusion. So this post is about to make existing simple woocommerce product to variable product with size’s and color option. For very quickly to understand how this thing will work, please check this video on our channel. 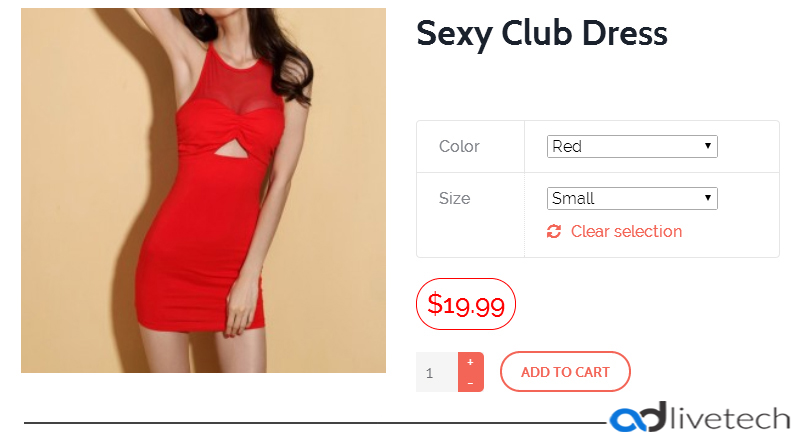 Make existing simple product to variable product in woocommerce.